The Lakeland Chiropractic Clinic was established in 1993. With over 25 years in practice we have a wide experience of treating many different problems including: back pain, neck pain, shoulder problems, muscle, joint and posture problems; sports injuries; headaches; leg pain; and sciatica. 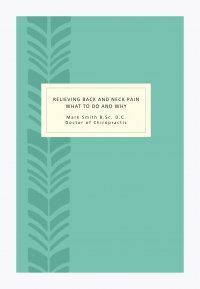 Many people live with back pain, neck pain, or pains in joints or muscles, because they believe there is little alternative; older people may assume these conditions are part of the natural ageing process. Most causes of these types of pain can be helped by Chiropractic treatment and therapy. If you have any of these symptoms please dont hesitate to call. We would be happy to discuss your condition with you, advise on possible causes, and offer help if possible. To qualify as a Registered Chiropractor, and be recognised by the British Chiropractic Association, requires 5 years of full time study. This is the most extensive training undertaken by anyone involved in physical therapy. The word "Chiropractic", derives from the Greek word meaning "done by hand". Chiropractic is a hands on type of therapy, using the hands to both diagnose and treat a wide variety of conditions. Information gained by examination, together with the symptoms and history of the complaint taken in the context of the person&apos;s medical history, lifestyle and personal circumstances, can lead to an understanding of a patient&apos;s condition. Isolating or diagnosing the source of a problem is the first step to therapy and successful chiropractic treatment. We aim to see urgent patients within 24 hours. 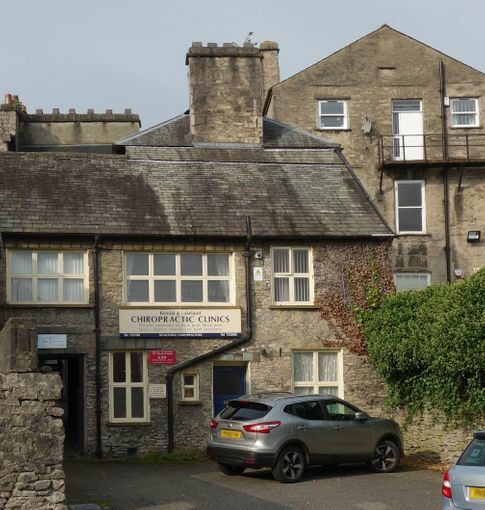 Our Kendal office is normally open from 8.30am. It is best to ring early if you require an urgent appointment the same day. If you have private health insurance we are a recognised provider. Parking The entrance to the clinic is at the rear of 71 Highgate and faces onto Dowkers Lane. There is a large car park on the right at the end of Dowkers Lane, the clinic is on the left opposite the first entrance to this car park. For this car park and Dowkers Lane use the post code LA9 4DN if you are using a Satnav.